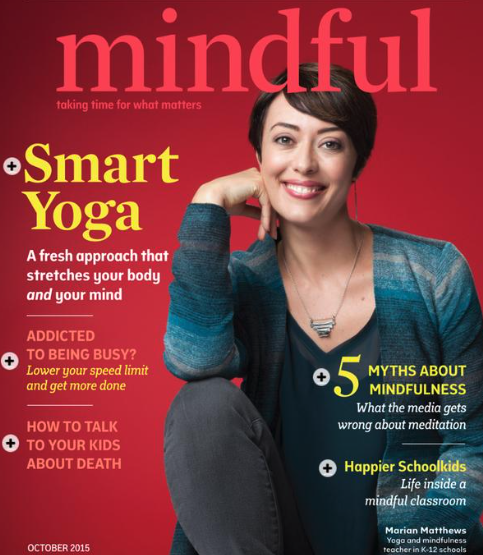 I was thrilled to see my friend, Marian, on the cover of Mindful Magazine's October issue. 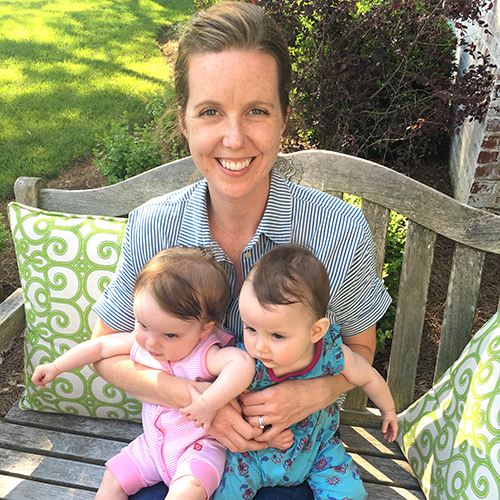 They wrote about the work being done here in Charlottesville to incorporate mindfulness and movement in schools. UVA is leading the way on some amazing programs around the country and I've enjoyed watching it all from the front row!